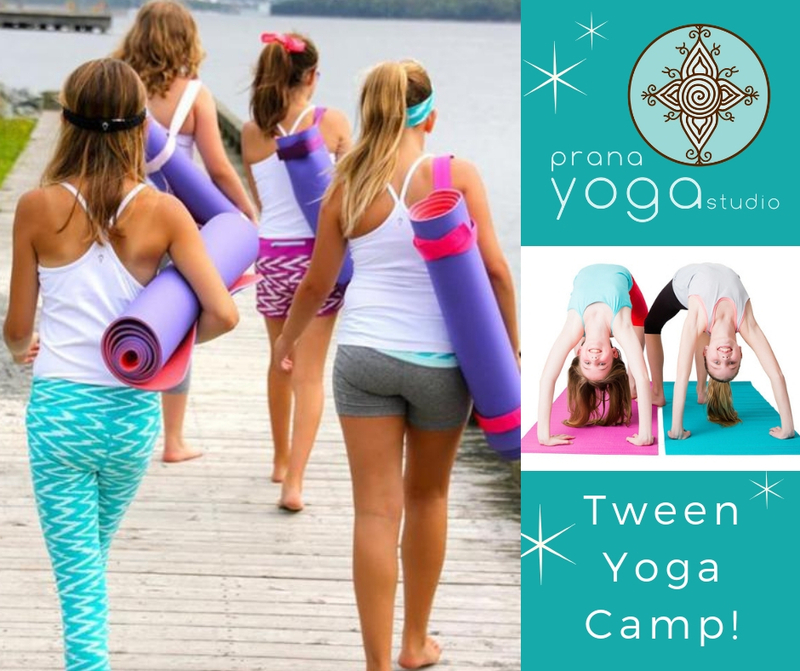 Give your tween (ages 10-14) an opportunity to experience the many benefits of yoga! Tweens will leave with improved strength, confidence, and a passion to continue yoga in their daily life. 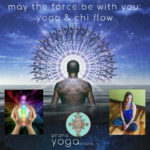 Yoga helps to build the groundwork to live a healthy lifestyle in a safe and non-competitive space. 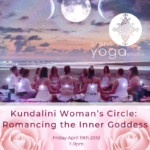 It is a perfect compliment to their busy schedules, connecting them with others and themselves in a fun and nurturing environment, and leaving them refreshed and ready for the outside world. 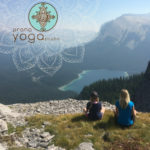 Each day we will have yoga and mindfulness-infused activities that will leave your tween with a new appreciate for themselves and for yoga!